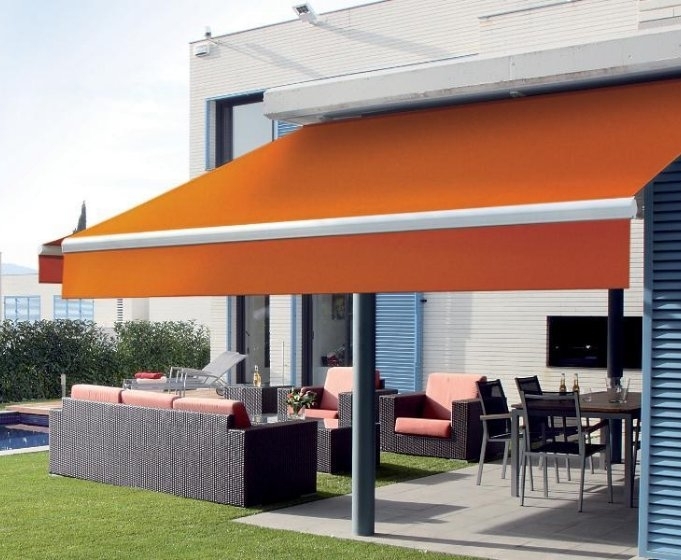 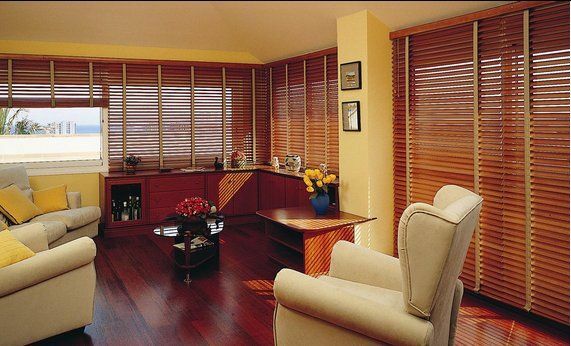 Our goal is simply to provide you with the best products and services in order to enrich your home environment. 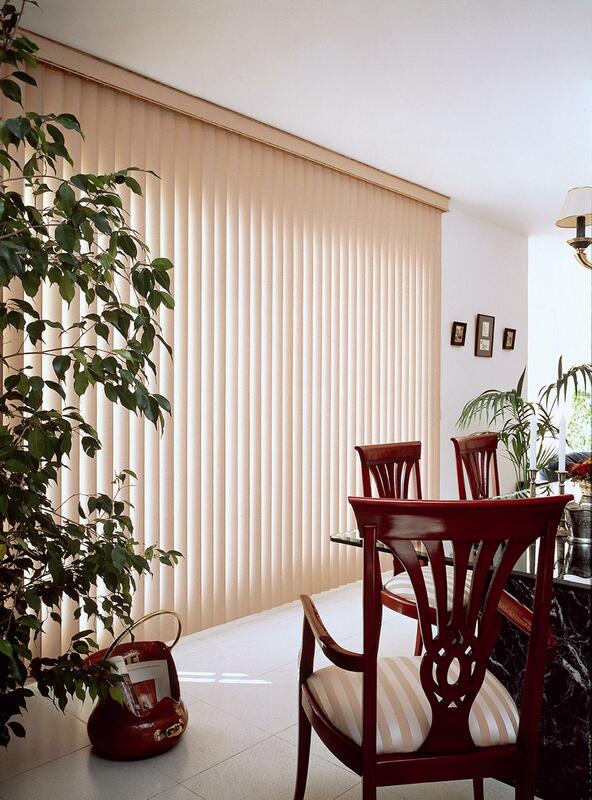 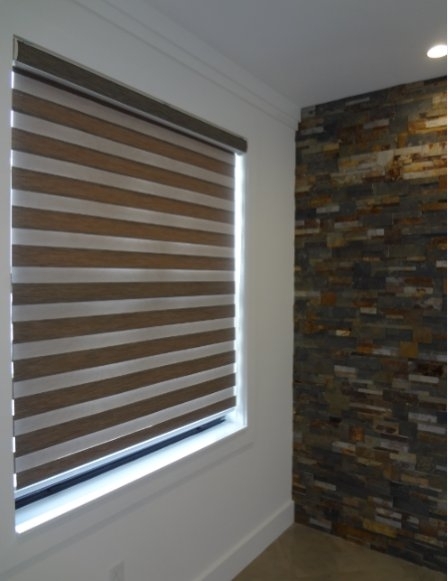 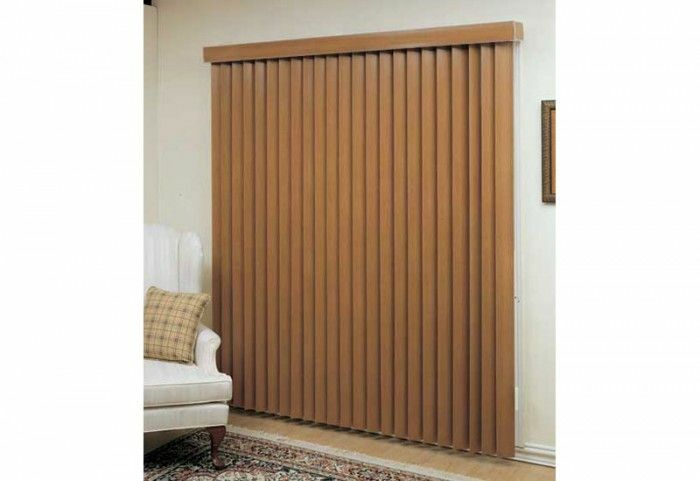 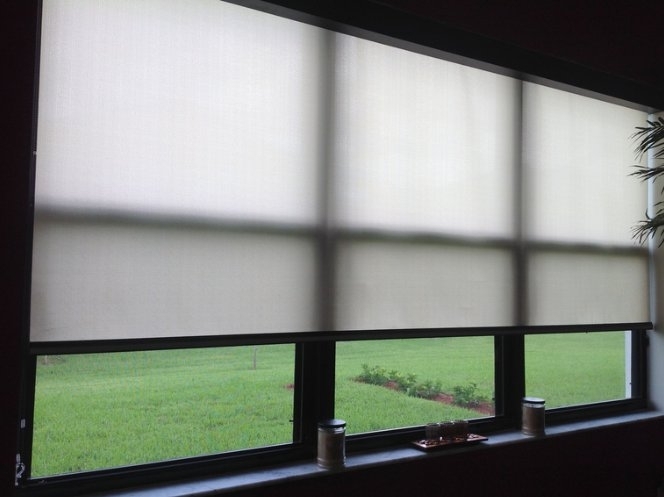 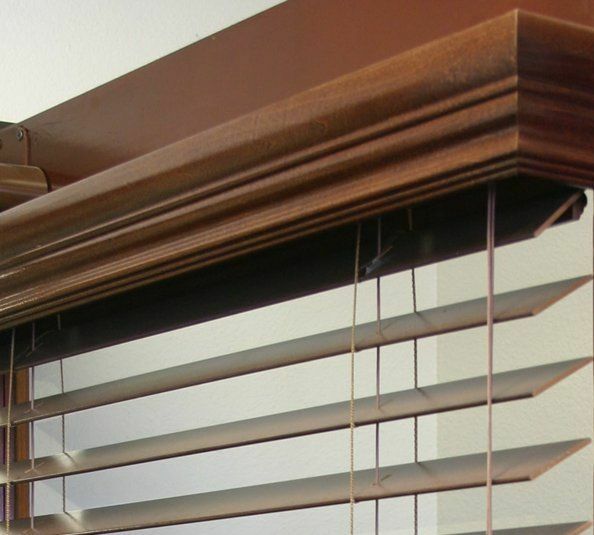 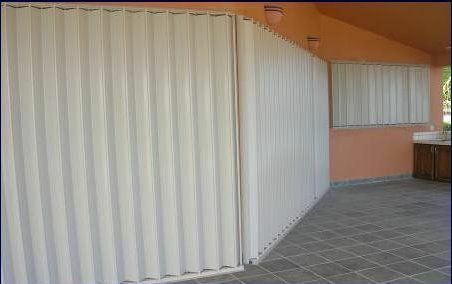 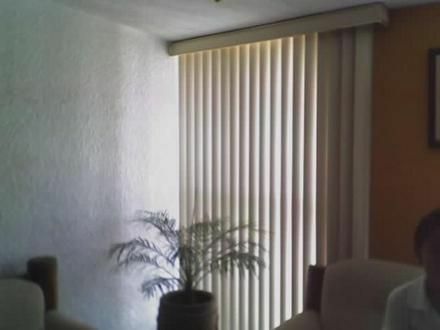 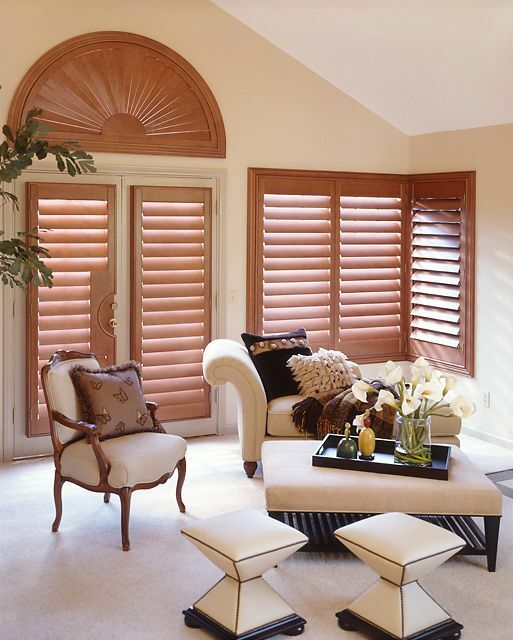 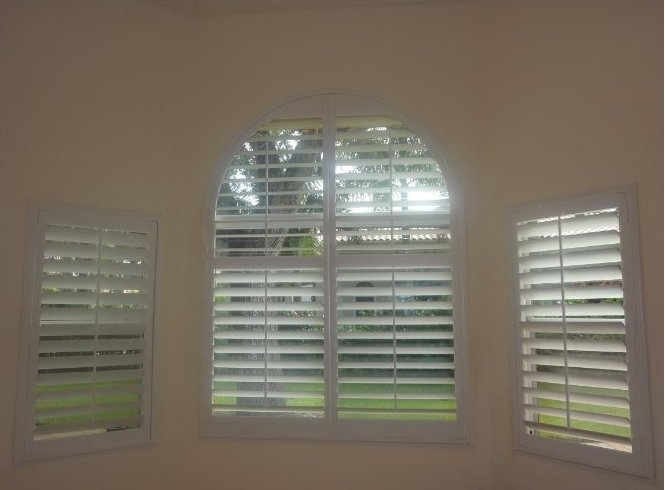 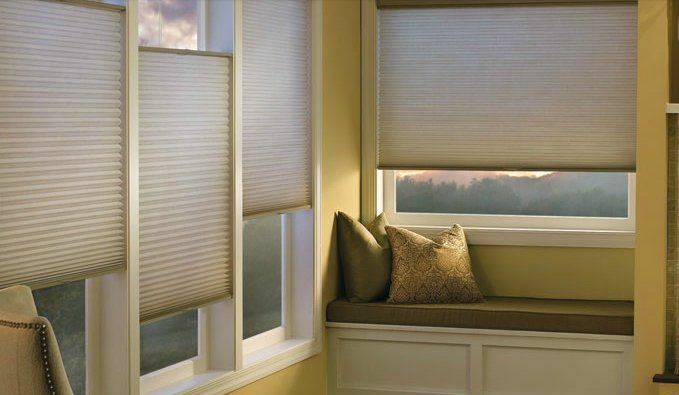 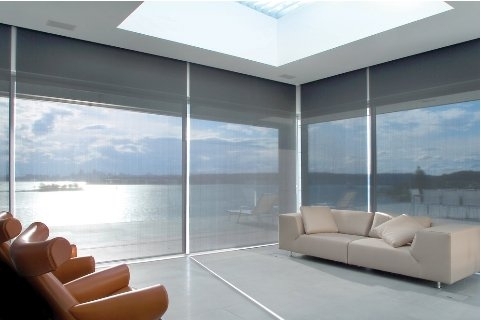 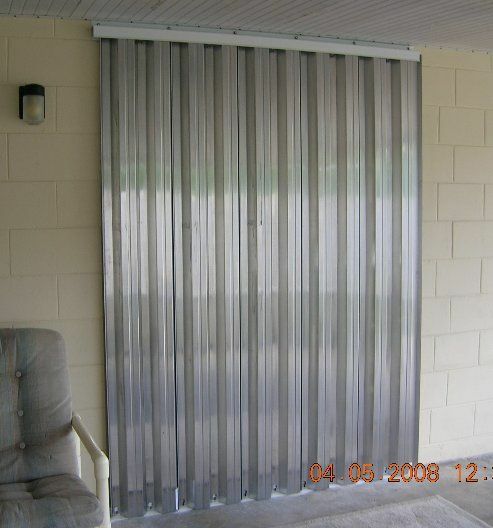 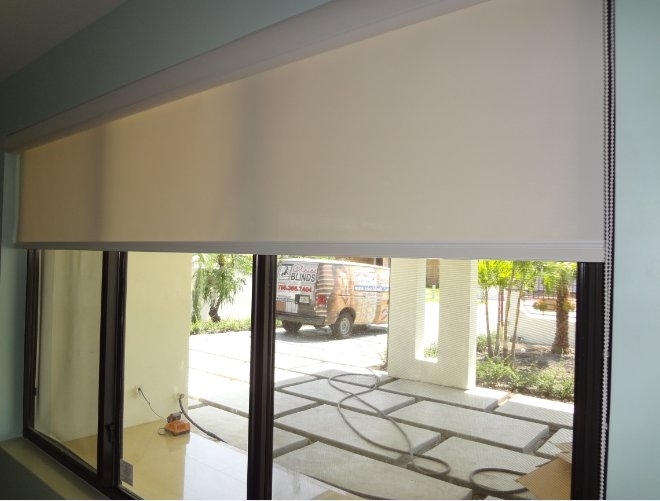 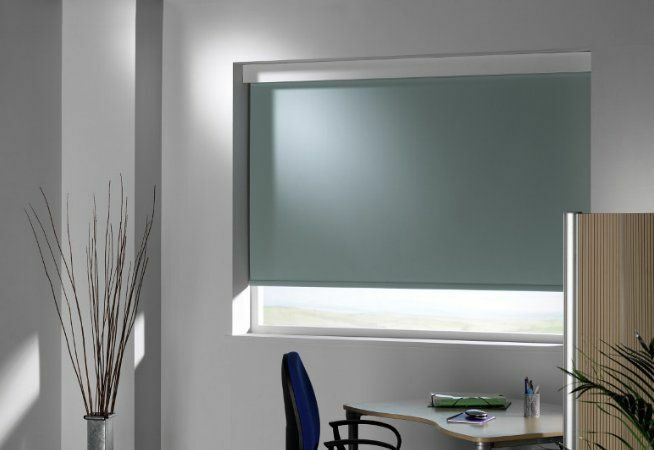 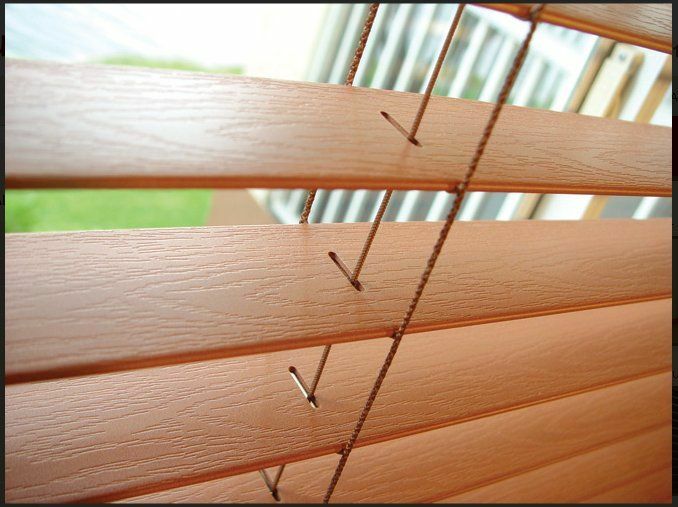 Our vast selection of window treatments includes shutters, blinds, shades, sliding panels, and even Wood Cornices. 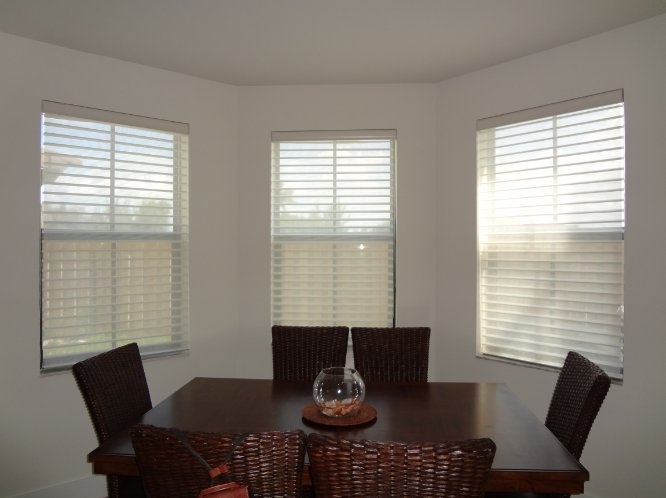 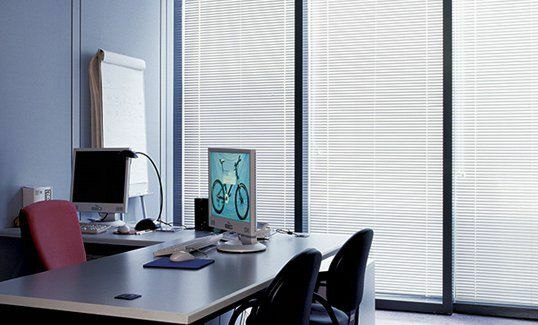 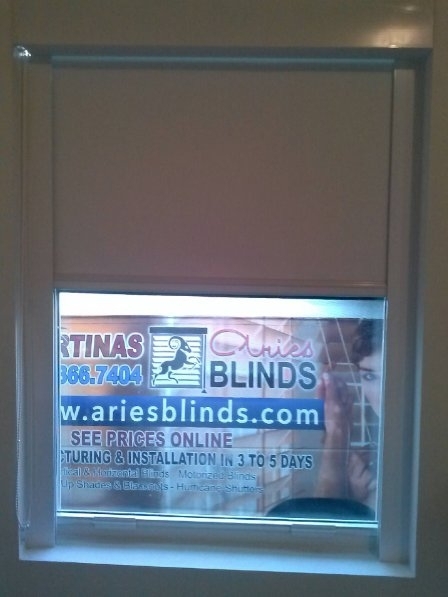 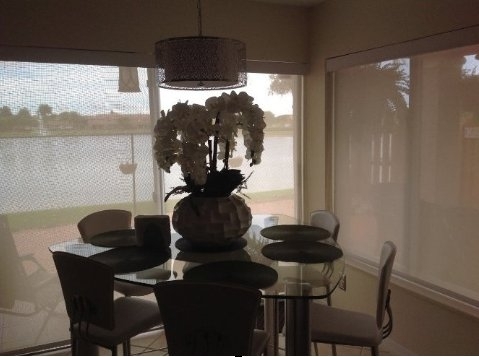 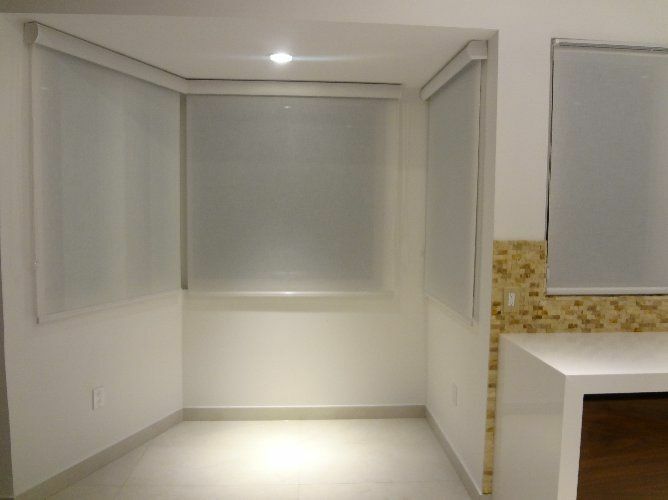 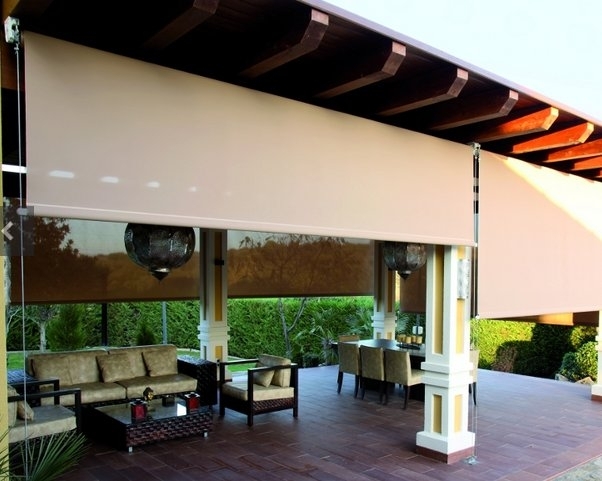 despite the windows size or shape, you can be sure Aries Blinds will have a customized window covering proposal according to your needs.